RH AL Cup 8x18 5/110 ET 41 silber/Horn hochgl.pol. RH AL Cup 10,5x18 5/108 ET 94 silber/Horn hochgl.pol. RH AL Cup 10x18 5/108 ET 88 silber/Horn hochgl.pol. RH AL Cup 8,5x18 5/108 ET 47 silber/Horn hochgl.pol. RH AL Cup 8,5x18 5/108 ET 31 silber/Horn hochgl.pol. RH AL Cup 10,5x18 5/108 ET 72 silber/Horn hochgl.pol. RH AL Cup 10x18 5/108 ET 54 silber/Horn hochgl.pol. RH AL Cup 10,5x18 5/108 ET 56 silber/Horn hochgl.pol. RH AL Cup 10x18 5/108 ET 41 silber/Horn hochgl.pol. RH AL Cup 9,5x18 5/108 ET 47 silber/Horn hochgl.pol. RH AL Cup 9x18 5/108 ET 41 silber/Horn hochgl.pol. RH AL Cup 8x18 5/108 ET 28 silber/Horn hochgl.pol. RH AL Cup 9,5x18 5/108 ET 69 silber/Horn hochgl.pol. 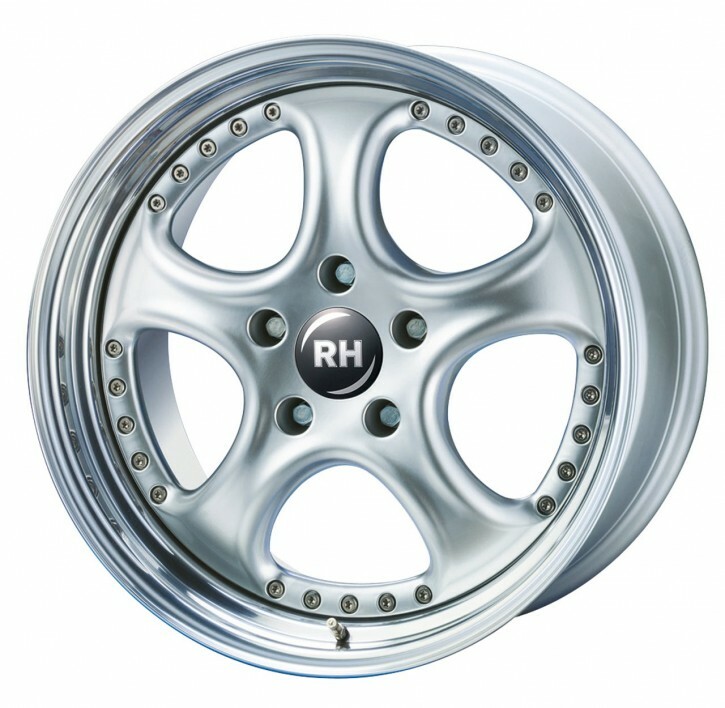 RH AL Cup 9x18 5/108 ET 75 silber/Horn hochgl.pol. RH AL Cup 8x19 5/108 ET 41 silber/Horn hochgl.pol. RH AL Cup 8x18 5/108 ET 54 silber/Horn hochgl.pol. RH AL Cup 7,5x18 5/108 ET 43 silber/Horn hochgl.pol. RH AL Cup 7x18 5/108 ET 41 silber/Horn hochgl.pol. RH AL Cup 8,5x18 5/108 ET 56 silber/Horn hochgl.pol. RH AL Cup 10,5x18 5/108 ET 85 silber/Horn hochgl.pol. RH AL Cup 10x18 5/108 ET 79 silber/Horn hochgl.pol. RH AL Cup 8,5x18 5/108 ET 35 silber/Horn hochgl.pol. RH AL Cup 8,5x18 5/108 ET 69 silber/Horn hochgl.pol. RH AL Cup 10,5x18 5/108 ET 69 silber/Horn hochgl.pol. Die RH AL CUP ist der dreiteiler aus dem Hause RH. Ein wunderschöner geschraubter Innenstern sowie ein poliertes Aussenhorn.